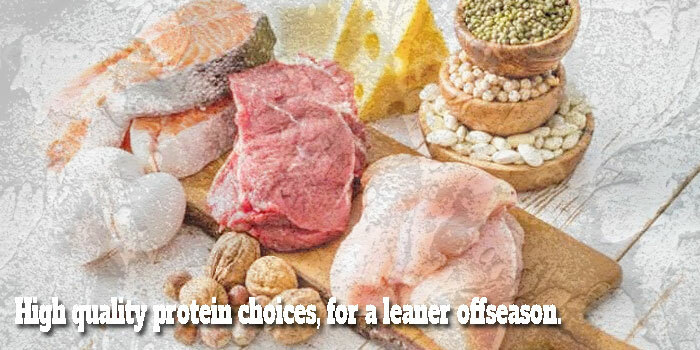 Protein: All protein foods, powders, meal replacement drinks or powders. All complete protein supplements plant, dairy or animal based that are in a powdered or natural form. 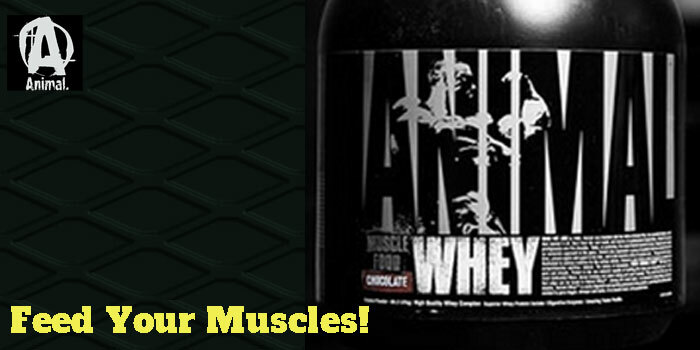 Animal Whey – Quality at an affordable price! Universal Nutrition Animal Whey protein is one smooth protein powder. 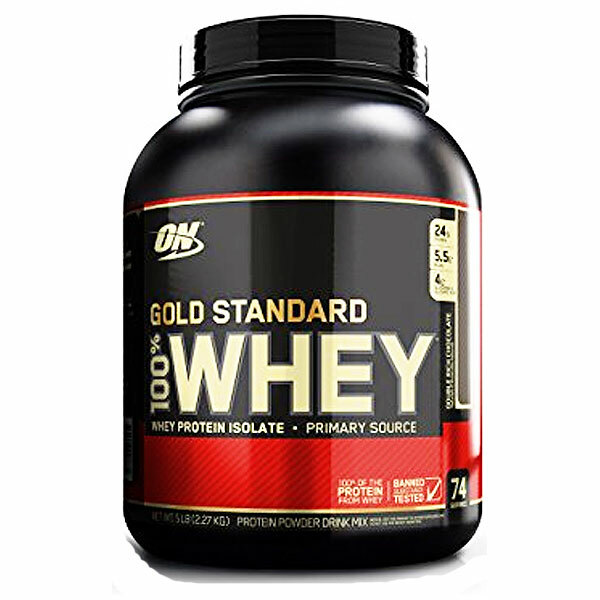 It's a blend of 2 whey protein concentrates – Cross Flow Micro Filtered Whey Protein Isolate, Ultra Filtrated Whey Protein Concentrate(or Milk Protein for short). 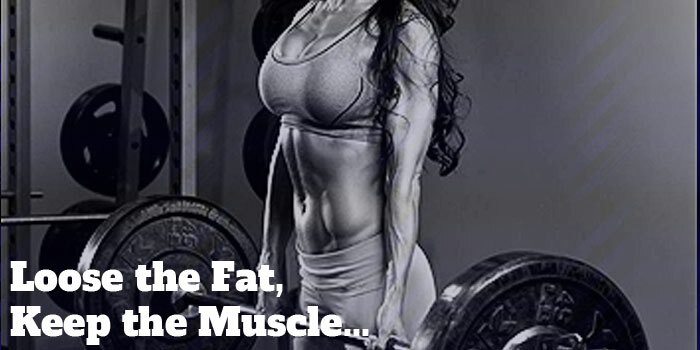 Protein Powders for Fat Loss, Reshape Your Body. When most people think of protein supplements they immediately go to adding more muscle as the first purpose. Protein supplements also have a secondary purpose that many miss or don't even think about - Fat Loss! Supplementing your daily protein intake with a scoop or two of good quality protein powder can help curb calories, reduce body fat while preserving or adding lean muscle mass. Eating Clean in the Off Season - Protein Sources! A very good starter list of protein sources to keep you lean in your offseason and still growing. If you're on a fat restricted bodybuilding diet, then this list may help you make more educated choices.